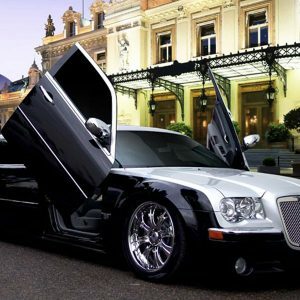 When decadence, elegance and luxury matter, then our Chrysler limo hire services are the only way to go! 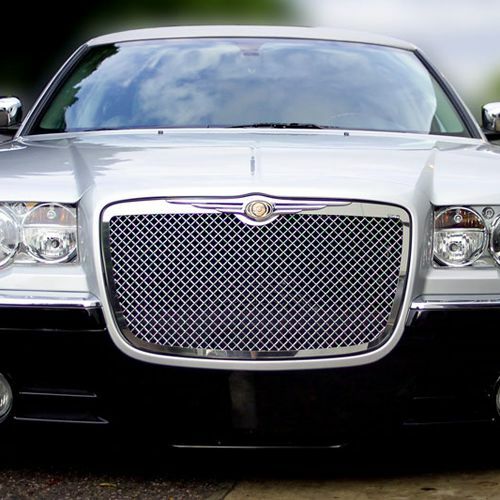 Whether a Chrysler 300 limo or a Chrysler 300C limo, we have you covered. And with fitted airbag suspensions that enable your Chrysler limousine rental to drop to the floor at the mere touch of a button…well, let’s just say impressive doesn’t even begin to cover it. Make It Amazing – Ride in Style! 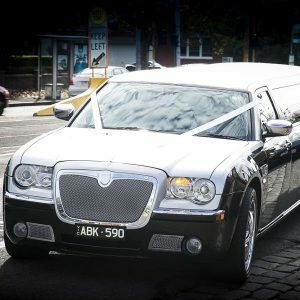 With our Asanti edition Chrysler for hire, you can expect only the absolute best as you are whisked off to your wedding, special event, wine tour or birthday bash. 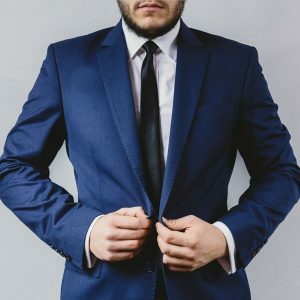 With every feature you can imagine helping to elevate your ride to a whole new level, our Chrysler limousines are something you must experience in order to truly appreciate. 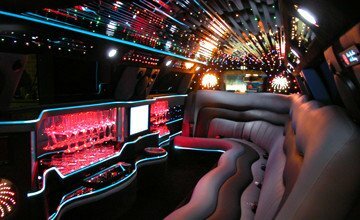 When You need a Stretch Limo Hire in Melbourne, 1800 Limo City is the Place! 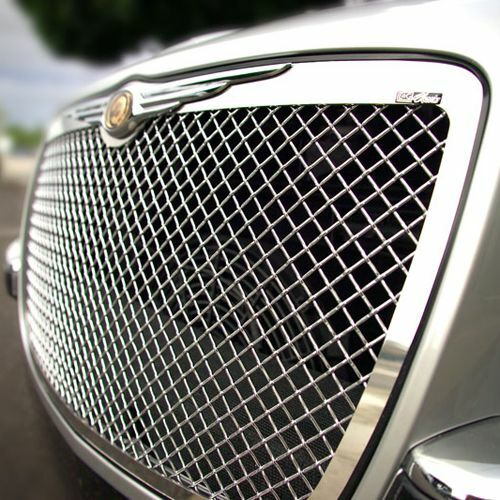 What can you expect from your Chrysler hire…how about everything! 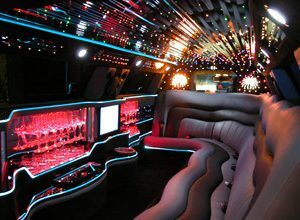 With Lamborghini style doors, fully integrated sound systems, karaoke machines, LCD tv’s, smoke machines and even a fireplace, our Chrysler limos represent the cream of the crop as fire as Chrysler limousines Melbourne go. 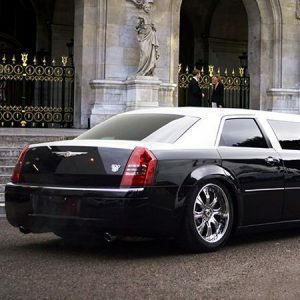 Choose either our black Chrysler limo or white Chrysler limo, either way you are in for an amazing treat. 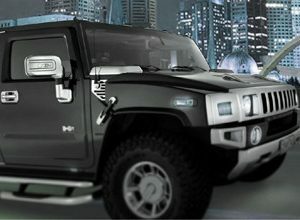 Imagine you and your friends in one of Australia’s premier cars for hire. And as always, we strive to keep prices within a range that you can afford. Our customers are what inspire us to provide premiere Chrysler hire services within budget. 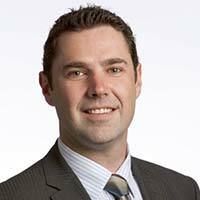 This is why we are consistently voted the best Chrysler hire in Melbourne. 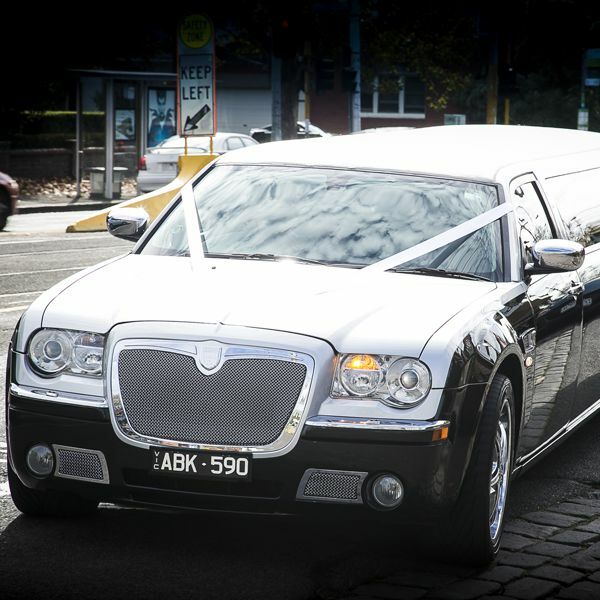 Hit us up with your Melbourne Chrysler limo hire needs today! 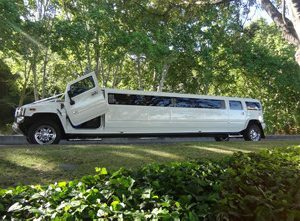 Call on 0412 415 090 or come down to our Braeside showroom to check out our amazing collection of classic Chrysler limo for hire!